Cholesterol Shield™ / 90 tabs - Nature's Way®. Why support healthy cholesterol levels‡? Take 1 tablet three times daily, with or immediately before each meal. If pregnant, nursing, or taking any medications, consult a healthcare professional before use. 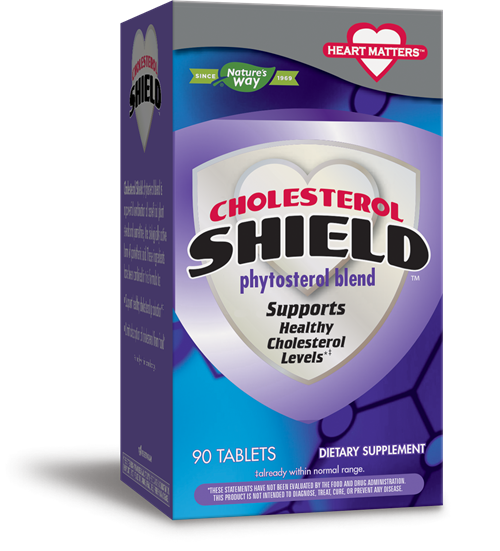 Will Cholesterol Shield formula work if taken between, instead of with, meals?